An incredible value! 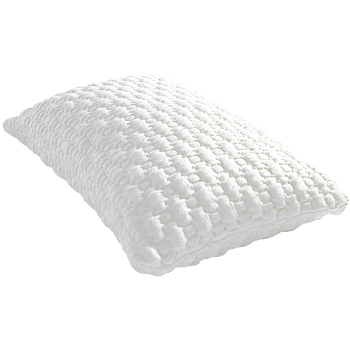 Shredded memory foam within a quilted foam pouch. Petite size for take anywhere convenience.